Applications for 2020 entry will open in September 2019. This two-year part-time Masters Degree in Literature and Arts course offers the opportunity to study the literature and arts of three different periods of British history (ranging from the c16th to the c19th) in an interdisciplinary manner over four five day residences and two online modules. The course offers full access to the library and electronic resources of the university, a team of expert tutors, and a high level of personal and academic support. There will be an open afternoon on Tuesday 12 November 2019, 2.00pm at Rewley House. Attendees will be able to meet the director, administrator and members of the tutor team and hear more about the course. There will also be an opportunity to see some of the facilities at Rewley House. If you would like to come, please let the administrator know at mla@conted.ox.ac.uk. You may also be interested in watching a 30 minute pre-recorded video, in which the Course Director and tutors describe the course and its structure. In the second year, as part of the preparation for the dissertation, each student writes a short essay around two documents or artefacts which they have chosen which comment on a particular topic but from contrasting viewpoints. The student group is divided up into a number of small committees responsible for peer reviewing and editing the journal, deciding on its house-style and designing it. To make navigation around the journal easier the volume is also presented on the open.conted site where you can find a list of all the essays with their abstracts to help you identify the essays which are of interest you; search VIDES under 'Courses'. We hope you enjoy the read! 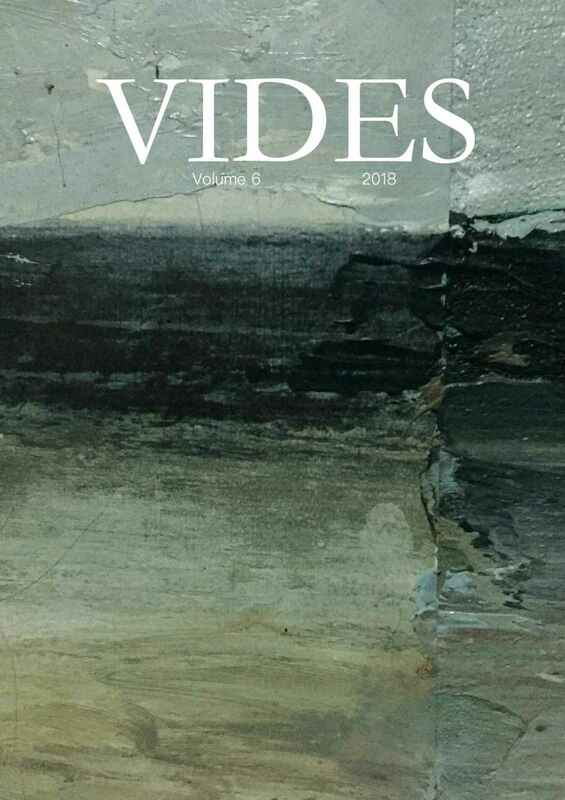 If you have enjoyed VIDES 2018 - Volume 6 you might also like to read VIDES 2016 - Volume 5, VIDES 2016 - Volume 4, VIDES 2015 - Volume 3, VIDES 2014 - Volume 2 and VIDES 2013 - Volume 1. This literature and arts course brings together the creative, intellectual and manufactured output of people in the past. It has a twofold aim – to explore the past through the lens of human creativity, and to inform our understanding of that creativity by studying the context within which it emerged. It is therefore an interdisciplinary programme which encompasses literature, art and architectural history, history, philosophy/history of ideas. Based in Oxford, and taking full advantage of the remarkable human and cultural resources which this university has at its disposal, the literature and arts course is designed around three sequential periods of British history, from Early Modern (c.1450) to the early twentieth century (c.1914). By studying each period through a range of disciplines, students will acquire a broad and multi-faceted picture of the past. In this framework giant achievements such as Milton’s poetry or Wren’s architecture can be understood not only as products of their times but also in so far as they stand as uniquely inspired statements, or as harbingers of future developments. Interdisciplinary study raises challenges for a student in terms of methodologies. How do I analyse and interpret a picture when I have only ever worked with text? A poem when I have only worked with documentary sources? A building when I have only ever studied abstract ideas? How do I make viable connections between these different areas of study? An online element offered towards the beginning of the course will provide the opportunity to discover, practise and develop these skills, and to engage with current theoretical discourses concerning the way scholars relate with their source material. Similarly a more advanced on-line component in the second year will focus on interdisciplinary research skills, including trying out those skills by contributing to a small volume of papers on a subject related to the chosen dissertation topic. Whilst focusing on British history and culture, the course will begin with an introductory unit which sets Britain in a world context and explores her cultural relationship with the rest of the world since the sixteenth century. Using the layout of the Ashmolean museum’s international collections with its emphasis on global interaction, this unit will principally be concerned with the formation of British culture through the stimuli of influences beyond Europe. 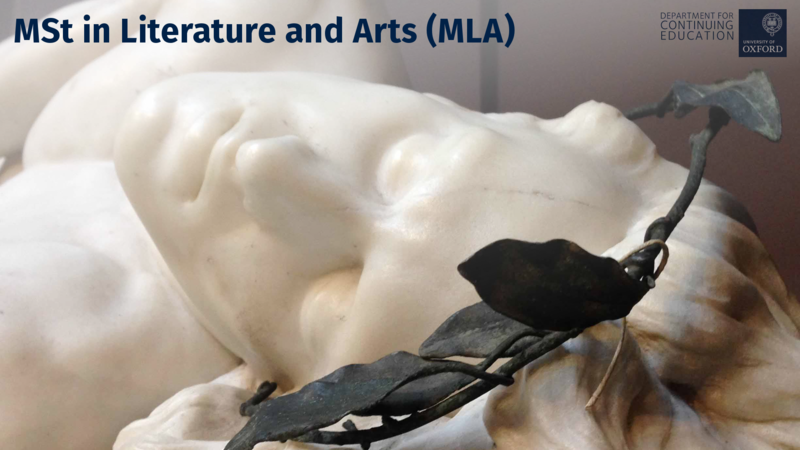 The literature and arts course aims to enable students to specialise in certain disciplines and ultimately in a particular historical period, whilst structuring their learning within a strong contextual and critical framework. It aims to enable students to make the most of the university’s resources (e.g. its libraries, computer facilities, museums and historic monuments), to provide a high quality of academic and pastoral support, and to maximise the potential for learning within a peer group. 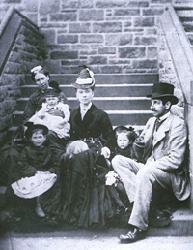 It sets out to encourage a richly democratic view of cultural history in which all men’s and women’s lives play their part. Two core courses in year one will introduce students to post-graduate research skills and methodologies and use a series of case studies to explore some of the challenges inherent in the practice of interdisciplinary study. Students will also take two options during year one, which will allow them to begin to specialise either by period or theme. A third option at the start of year two will enable students to gain wide-ranging insight into their chosen area of study before deciding on their dissertation topic. A final core course in cultural theory will prepare the student for the writing of the dissertation. This involves writing an article for and contributing to the production process of the course's online journal, Vides. The dissertation occupies the final two terms of year two. Core courses will be both residential and delivered through online distance learning modules. Residences: students will attend tutorials, seminars and lectures during five-day residences in October, February and late June/July in year one and in October of year two, plus an initial residential induction weekend, prior to the first core course. Residences will account for eighty face to face teaching hours over the two years (structured around intensive discussion in seminars). Distance-learning: these modules are fully supported by a dedicated Virtual Learning Environment. Students will engage in on-line group discussions using the course website and email. Students will also have access to the electronic on-line resources of Oxford University's Library Services, including the Bodleian Library, and all other University libraries, including the English Faculty Library, the History Faculty Library, the Philosophy Faculty Library and the Theology Faculty Library. These modules are designed such that students need not have a sophisticated understanding of IT; materials may be provided in a variety of ways to suit the student's preference and situation. In keeping with the Oxford ethos of tutorial instruction, individual tutorials and supervisions will be an integral part of the programme, most notably with regard to the dissertation. Individual supervision will be undertaken both face-to-face and by e-mail. Each of the options residences is structured in the same way, beginning with an historical introduction to the period and ending with a plenary discussing where connections can be made between the subjects studied through the week. The options are taught in the mornings and afternoons and represent a range of disciplines, specifically Literature, History, Visual Culture and Philosophy/History of Ideas. Each student chooses two options out of four offered. Please note that due to timetabling constrictions it is not always possible to allocate each student to their preferred options. The following list indicates the subjects which were available in 2017/19, there may be some changes for following years. A dissertation of 11,000 words will be the focus of the final two terms of the second year. The final core course, delivered in Hilary term of the second year, is envisaged both as a graduate-level survey of relevant cultural theory, which will provide the necessary intellectual contexts for the students' chosen dissertation topics, and as an opportunity to fine-tune the students' research and writing skills in preparation for the dissertation. After completing Vides, students will decide on their dissertation subject in consultation with the Course Director. They will be advised on reading lists and a timetable of work by their dissertation supervisor. The dissertation is intended to demonstrate the student's knowledge and awareness of more than one subject discipline in this final piece of assessment. Please see the MSt. Literature and Arts pages on the Graduate Admissions website. The design of the Masters Degree in Literature and Arts is part-time over two years, and as such it is intended for gifted students who, due to their obligations to professional work or caring duties, would otherwise be unable to pursue higher degrees. The MSt in Literature and Arts is taught in the format of regular short residences in Oxford, together with an element of closely-monitored distance-learning. Graduates in Humanities disciplines who have entered employment, but who wish to maintain their momentum of study progressing to a postgraduate qualification. 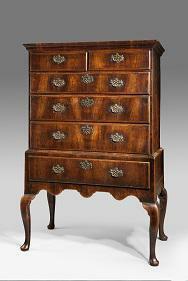 This group will include teachers, librarians, and archivists, and others involved in humanities-related professions. Humanities graduates who would like to study part-time because of other responsibilities (including caring roles). While the Masters Degree in Literature and Arts can be seen as a stand-alone qualification, it will also prepare students for doctoral work. Please visit the MSt in Literature and Arts page on the University of Oxford Graduate Admissions website for details of course fees and costs. Kellogg College offer scholarships to part-time graduate students, please visit the Kellogg College website for more details. Please visit our 'sources of funding' page for information on student loans, bursaries and Professional and Career Development Loans as well as details of external sources of funding. For further information on funding, see the Oxford Funding Search. For information about entry requirements and how to apply please visit the course page on the Graduate Admissions website. A collection of interdisciplinary essays, VIDES is the annual publication of our Master's in Literature and Arts programme. Amy is now studying full-time for a D.Phil with the History Faculty at Oxford, in partnership with Tate. Sharon volunteers at an educational charity, designing & leading creative writing workshops for students & workshops on preparing for university. Ruby enrolled on our MLA course and worked as editor for student journal 'Vides'. Julie’s sixth form English teacher inspired her to join our Foundation Certificate in English Literature – and then onto an MA programme.